Time spent together is the most precious gift, that’s why we encourage you to buy a special Relaxation Massage For Two. Move to the Land of Wellness. Romantic music, fragrance of aromatic oils floating in the air and our therapists will provide you with relaxation full of harmony. Welcome drink from Spa For You as a gift. - The package is non-returnable – the booking obligate you to pay the entire package and there is no refund if the reservation is cancelled. 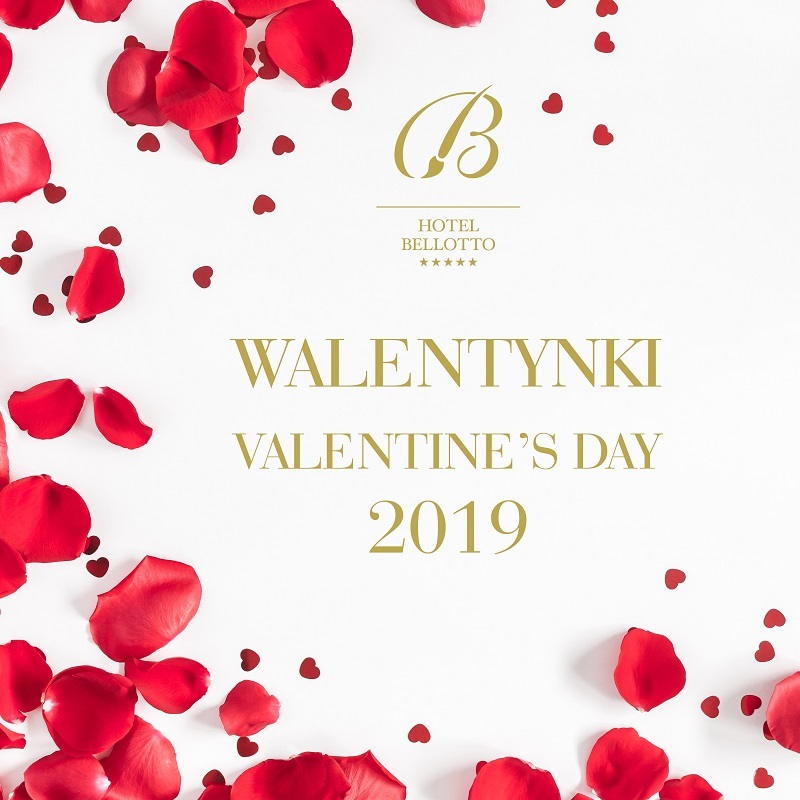 - To book the package, please contact us by email at: hotel@hotelbellotto.pl or by telephone +48/22 829 64 44. *Dinner at Focaccia Ristorante includes only food from special Valentine’s Menu, beverages and alcohol are additionally payable.